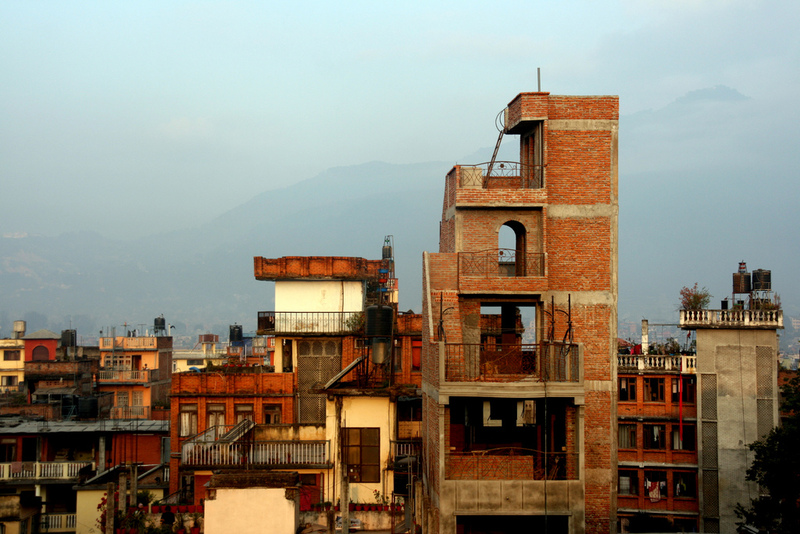 Description: Rooftops in the very center of Kathmandu in Nepal. In the background you can vaguely see the Himalaya which completely surround the city, making it a polluted nightmare. Camera: Canon EOS 400d Rebel.